Have you ever wondered what it would feel like to get paid for recommending a friend to use a service that you have experienced from a carpet company that you can trust and guarantee. 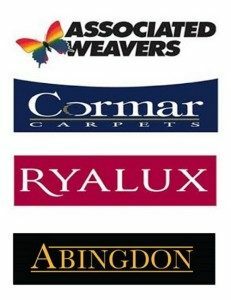 Every friend, client, family member or person that you recommend to us that goes ahead with a carpet order that is supplied and fitted by our company will mean that you are financially rewarded. Customer orders a carpet to be installed to the value of £1100.00. We will pay you 5% CASH BACK on receipt of order or credit you 10% on your account which can then be taken off any future carpet purchase that you make. In monetary terms this is what it would mean to you. 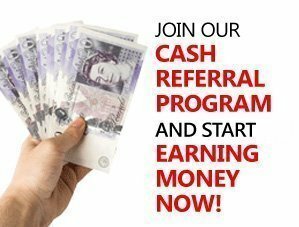 If you took the cash back we would send you a cheque or make a bank transfer to your account for £55.00. If you decided to take 10% credit then £110.00 would be applied to your account for you to take that off your next carpet purchase. With an incentive like this how many people could you recommend? Please note the 5% Cash Back or 10% Credit on account is only applied to the total cost of the carpet and not accessories or the fitting charge. This offer only applies to domestic carpet orders. Any monies on account are valid for 12 months from the date of issued credit note. To find out more call now on 0115 9455 366 or register below.